The first month of the 2016-2017 school year is over, meaning the workload for students and teachers is only going to get more strenuous. 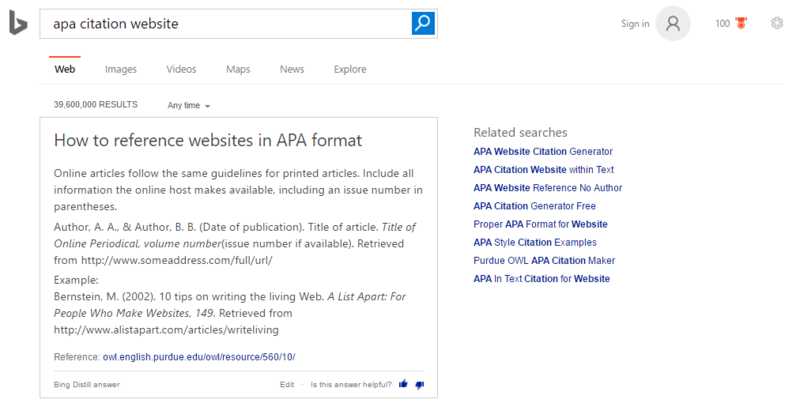 Luckily, Bing has rolled out new specialized searches with the hopes of offering students, teachers, and other academics more educational resources. The specialized searches are in a number of areas, such as astronomy, physical science, historical ancestries, and citations for essays or research papers. 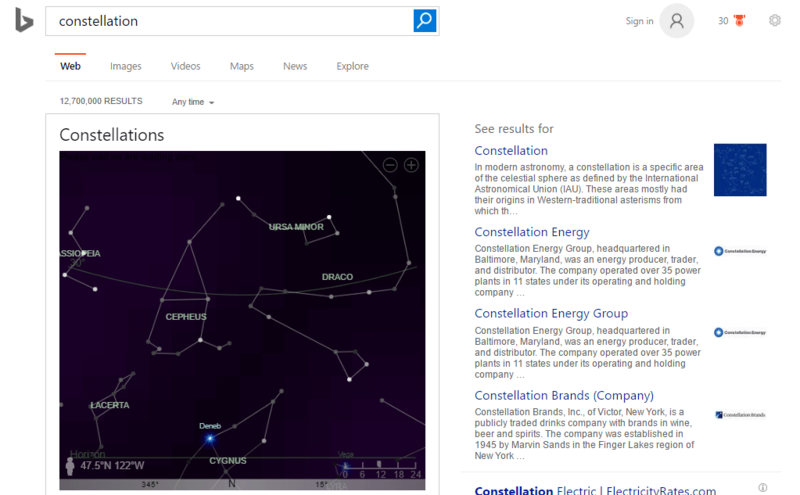 Bing has also integrated a virtual Rubik’s cube and the “World of Words” game into search results. 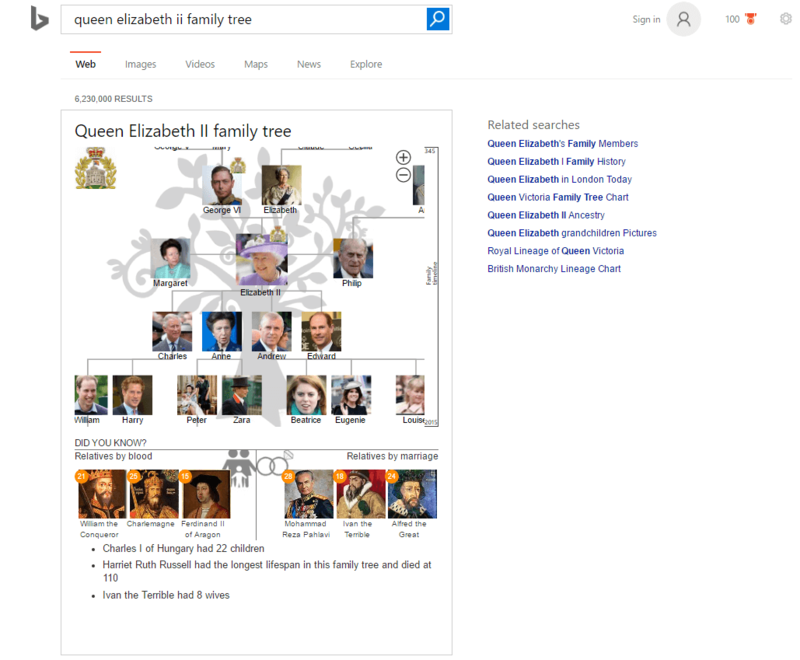 The “World of Words” interactive game has been added to the top of search results for word-play searches by Bing. Searches using the phrases “words that start with e” or “words that contain with c and end with y” will bring the World of Words game to the top of the search query. A virtual Rubik’s cube is now available on Bing when a search for “Rubik’s cube solver” or simply “Rubik’s cube” is completed. The virtual cube can rotate and has drag functions that make it possible for users to play their favorite toy from the 80’s from the comfort of their computer screen. 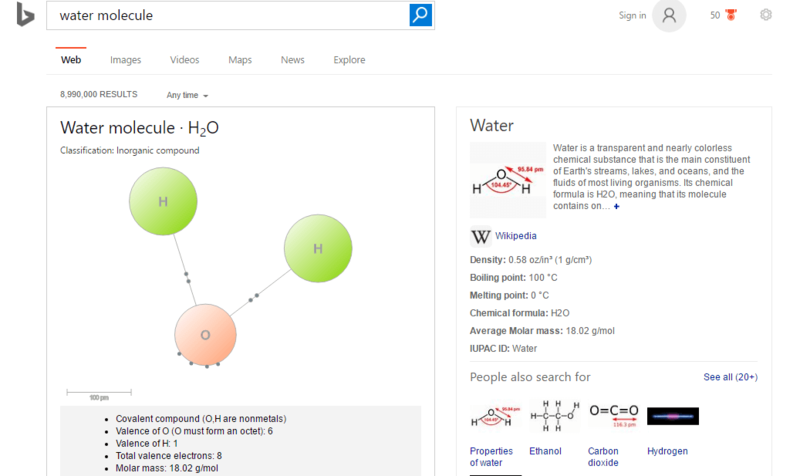 Users are able to complete the puzzle on their own or use Bing’s instant solver to see step-by-step instructions on how to solve it. With these useful assets by Bing, students should be able to cruise through this school year, and be back on summer vacation in no time!